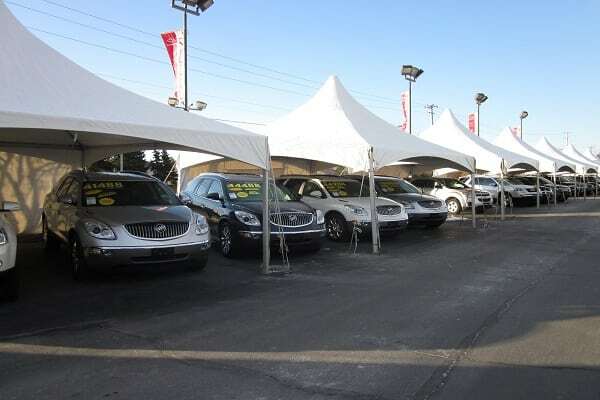 Frame Tents are a cost-effective and reliable tenting solution. This tent style uses a solid frame and has no internal poles – this makes them a great alternative to pole tents. 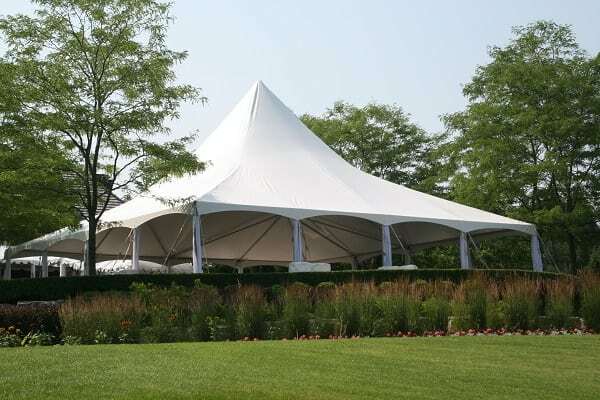 Frame Tents can be installed with or without stakes making it a great option to install in areas where staking a tent in the ground is impossible or prohibited (like asphalt ground or public parks). 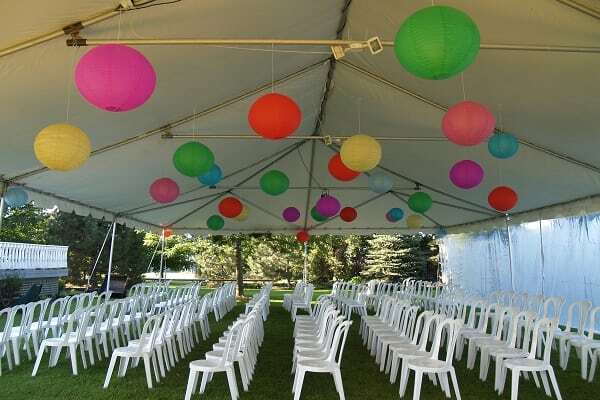 These tents can also be fitted with custom fabric, doors and even window walls.